Though often compared to artists like MIA, Lykke Li, and Santigold, Boshra al Saadi AKA SAADI’s unique sound is a reflection of a multi-cultural, multi-national upbringing. 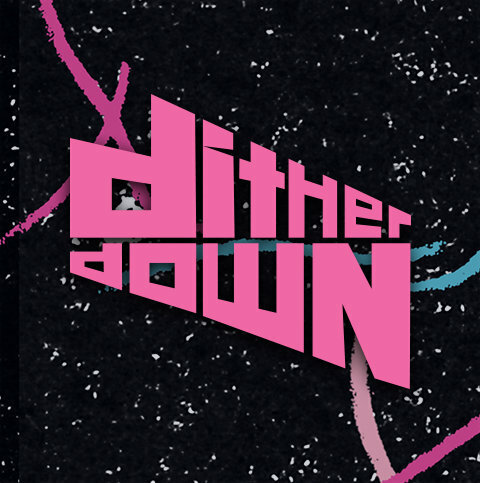 Setting out to accomplish her folk star dreams upon arriving in New York City at 17, she began by cutting her teeth as the co-front woman in indie rock band Looker. With her solo project SAADI, her sound shows traces of her vast and diverse influences ranging from dancehall to traditional arabic dabke, from Brian Eno to Lady Saw, resulting in a real fusion of sound that would lend itself to a sweaty dance floor or a darkened bedroom. 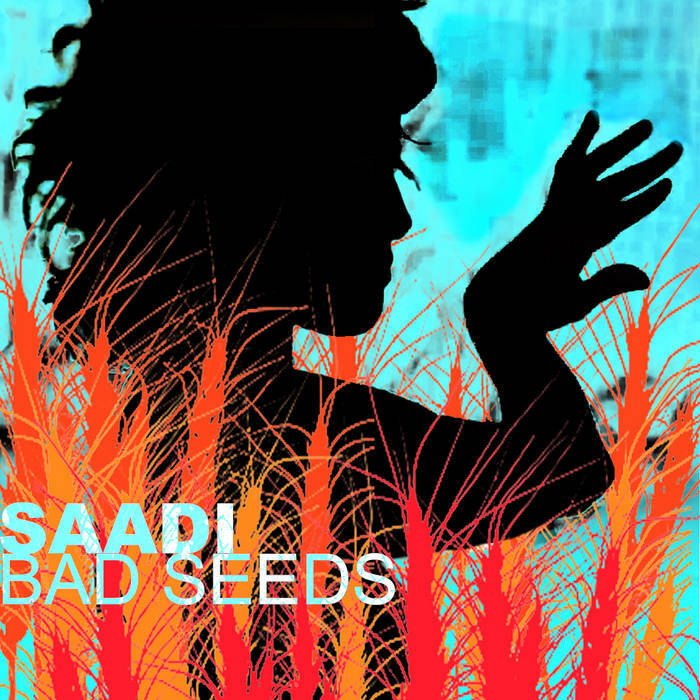 “Bad Seeds,” Saadi’s second single for Dither Down Records, comes hot on the heels of her well received first single “Clotheslines.” “Bad Seeds” is a track with a delicate beat and perfectly spare guitars that fuse indie pop, reggae & afro rock in perfect multi genre harmony.